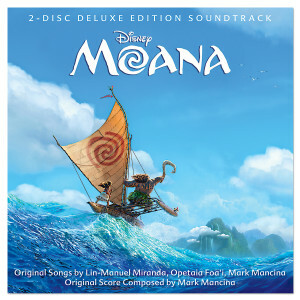 This soundtrack is packed with music by Lin-Manuel Miranda (Hamilton, In the Heights), Mark Mancina (Grammy-winning composer), and Opetaia Foa'i (Lead singer of Te Vaka - award winning world music band). 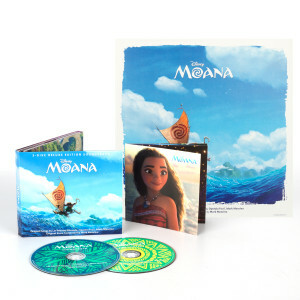 Plus end credit songs, HOW FAR I’LL GO performed by Alessia Cara and YOU’RE WELCOME performed by Jordan Fisher featuring Lin-Manuel Miranda. 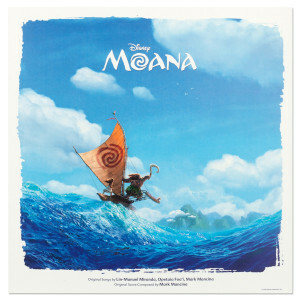 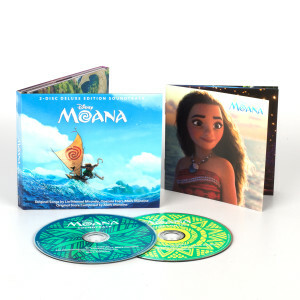 Moana Deluxe edition contains the soundtrack plus original demos, outtakes and more!